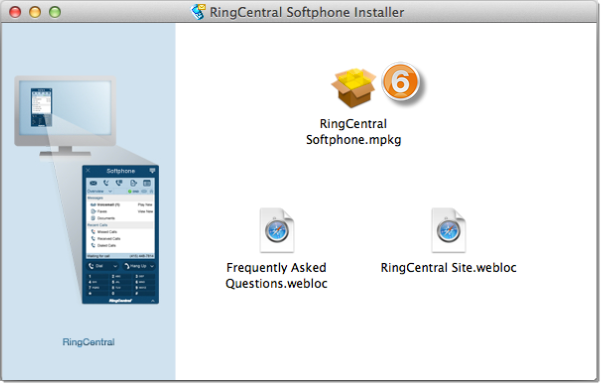 Summary: How do I download and install the Softphone on a Mac computer? 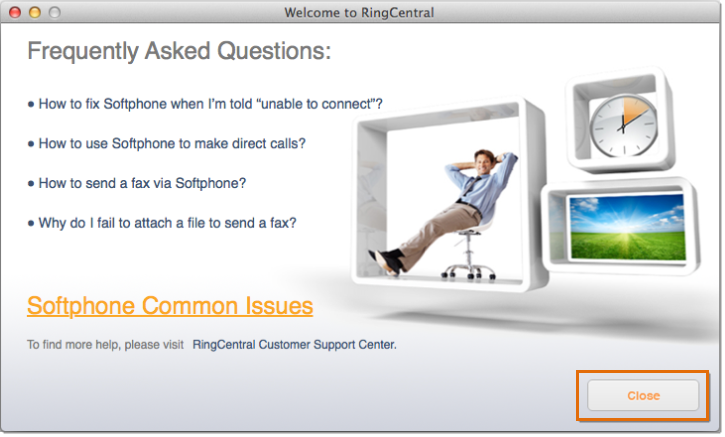 The AT&T Office@Hand Softphone is a free downloadable software application, which can be used to make and receive calls, send faxes and even retrieve voice and fax messages. 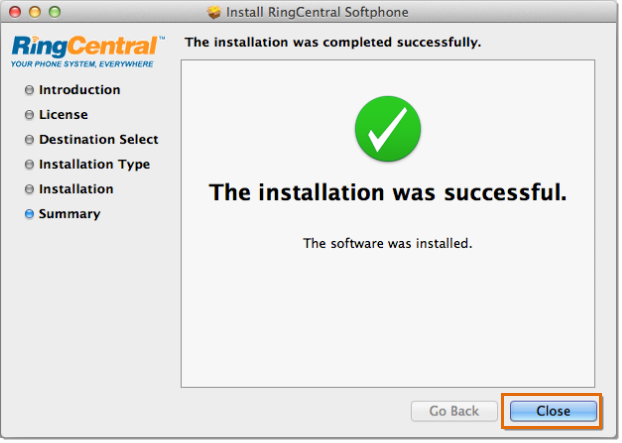 The Softphone is compatible with Microsoft XP, Vista, Windows 7, and Mac. It can be downloaded on multiple computers for free. NOTE: In order for the AT&T Office@Hand Softphone to work properly, your computer has to meet at least the minimum requirements. 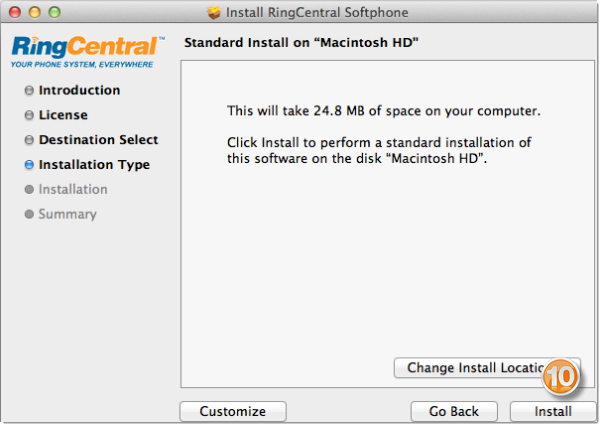 Click Save File to download to the installer in your Mac. 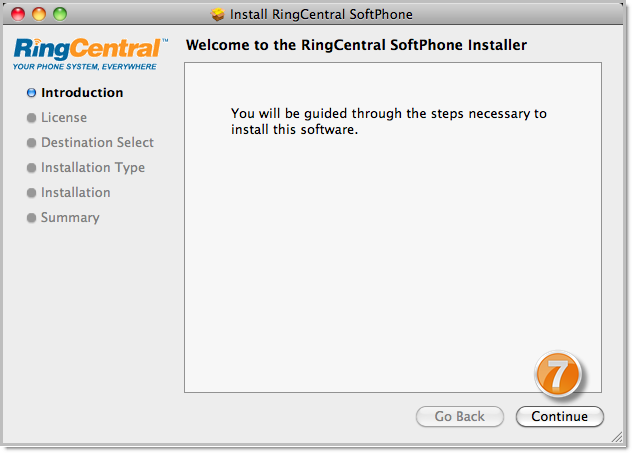 On the Dock, launch the AT&T Office@Hand Softphone Installer. Click on the AT&T Office@Hand Softphone.mpkg icon. Click Continue to start the installation process. 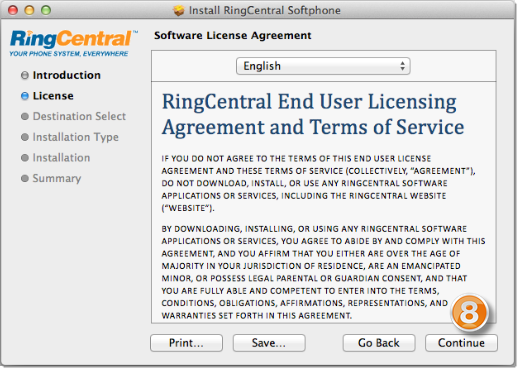 Once done reading the Software License Agreement. Click Continue to proceed. 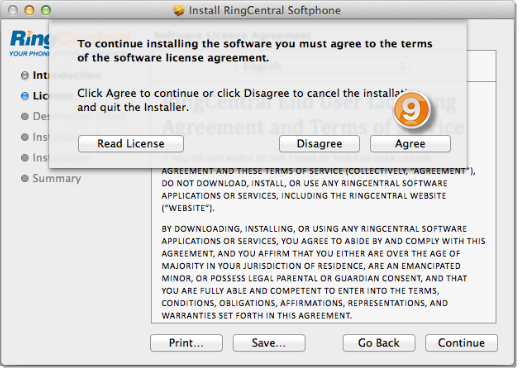 A prompt appears, click Agree to proceed. 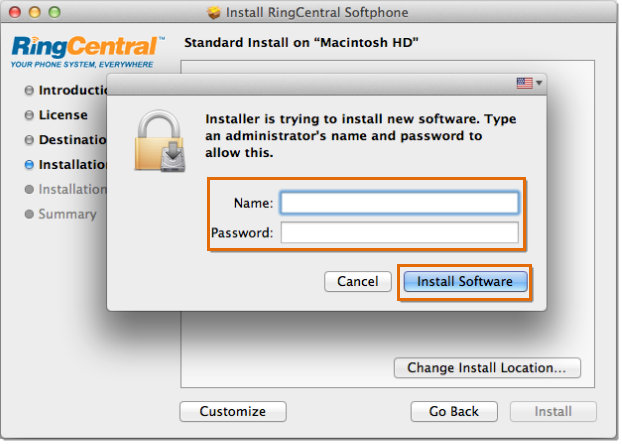 Enter the computer administrator’s Name and Password and click Install Software. Once the setup is complete, click Close.